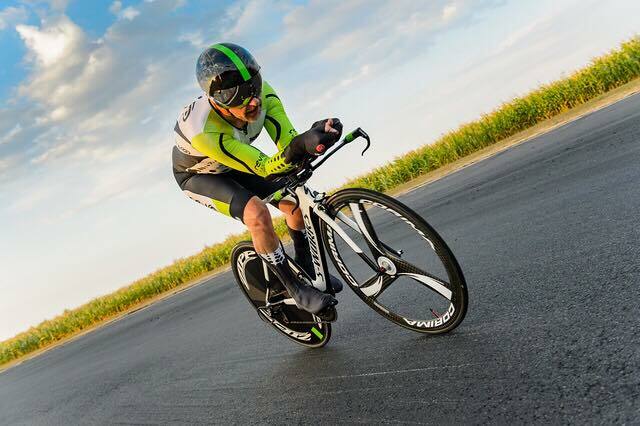 Simon has been racing for many years and has enjoyed national success at time trials, competed at world level in age group duathlon and won a national road race age group title. Simon still competes in triathlon, running events and the occasional time trial. 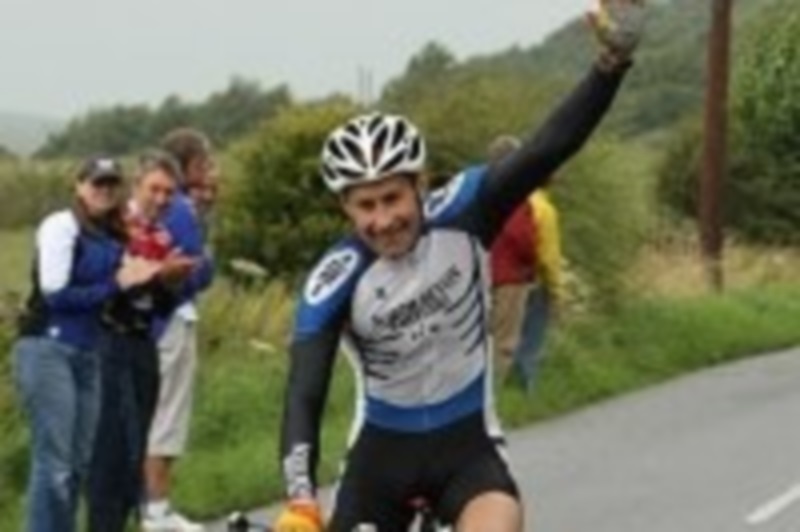 Julian started racing open time trials for CS Dynamo in 2010, before moving to Exe Velo Cycling Club. Following five successful years racing throughout the South West, Julian joined Revo Racing in time for the start of the 2016 season. 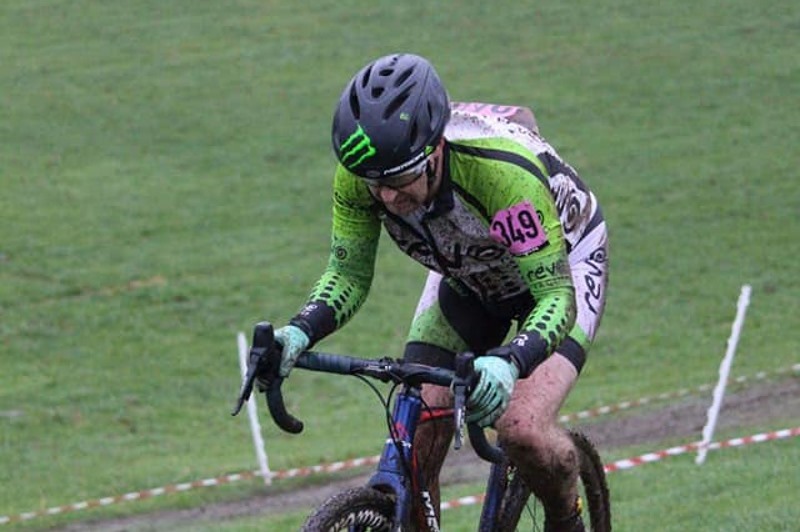 Elbry is a highly experienced MTB and Cyclocross racer. He is a former South West Expert/Elite MTB champion and a qualified instructor, offering coaching services for small groups and individuals. Elbry will be found on a trail somewhere during the colder months!